Paul’s photos with Barbie can no longer be found on his Intagram page. 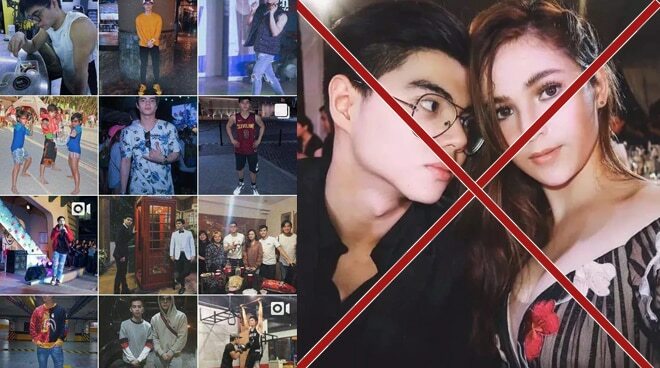 Paul Salas set the online world abuzz after netizens noticed that his photos with Barbie Imperial were already deleted on his Instagram page. 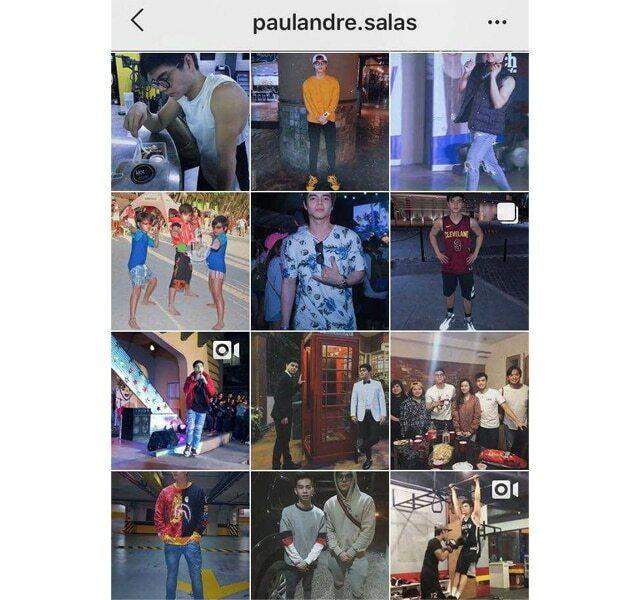 One netizen pointed out, "Bakit po ni isa wala ng larawan c barbie sa ig ni paul pkisagot po qng sila pa thank u (sic)." Paul was rumored to be dating the actress. Both did not confirm the relationship in their past interviews but Paul always maintained that Barbie was special for him.